For the fifth consecutive time, Nicki has won the award for the best female hiphop artist. 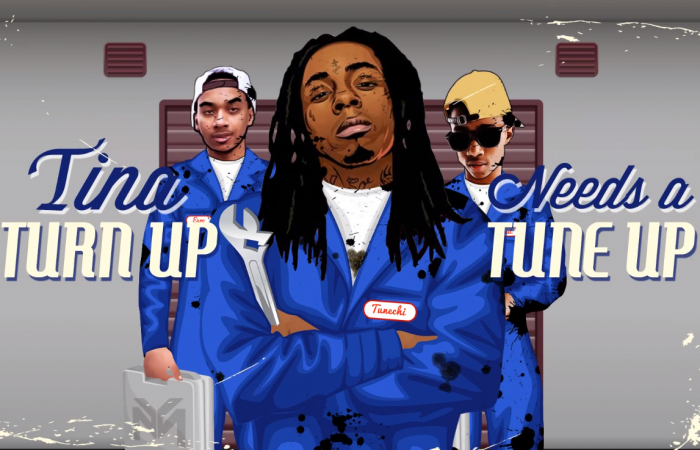 Just as she says in the song ,”Y U Mad”, Nicki is truly the female Weezy. In the song “Romans Revenge” which features Eminem, Nicki raps extra fast hence proving her talent in the rap game. In the history of hip hop, no female rapper has come close to causing the huge musical waves that Minaj has caused. She is a big influence to her loyal fans,who are called Barbs. I salute you Nicki. 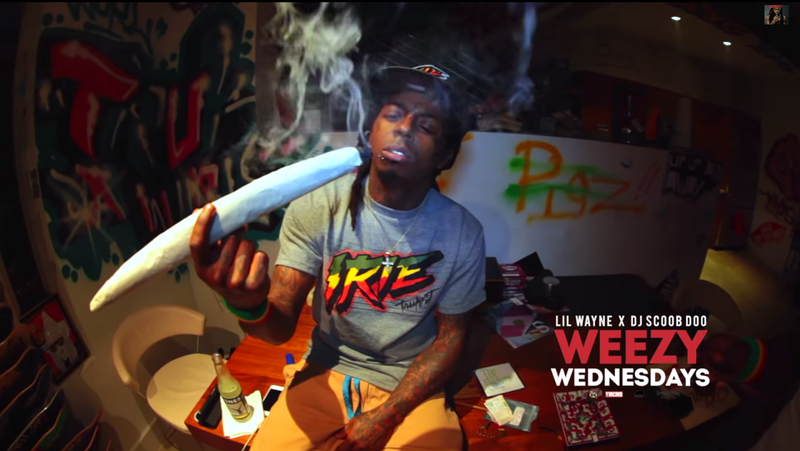 Lil Tune smoked the world’s biggest joint. For those who don’t know, a joint is also known as a blunt or weed. 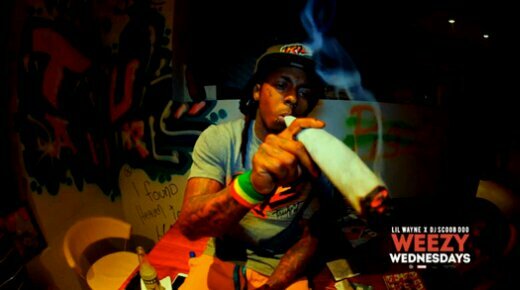 It is simply a roll of marijuana. 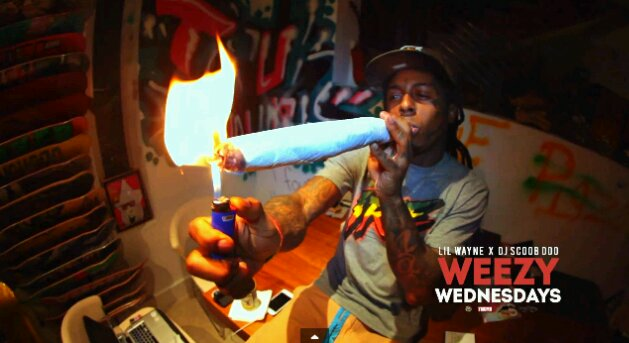 The blunt that Tunechi smoked is almost the size of a his arm. 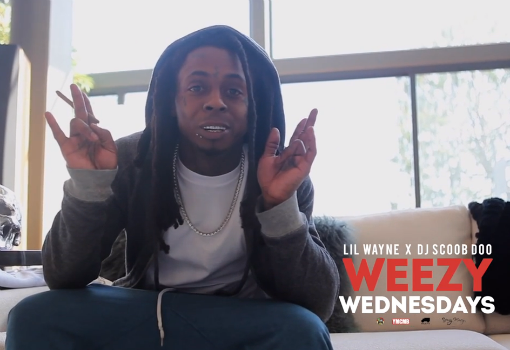 You can watch a recap of this on Weezy Wednesdays Episode 8 (Preparing for 420). Have a look at the photos.